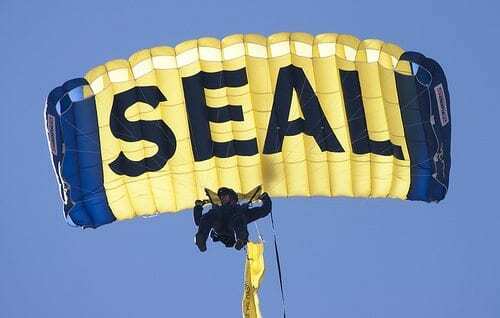 Navy Seals Forced to be Politically Correct? Navy Seals live by a stringent and demanding code of their own creation, keeping them ready to ignore politics, bureaucracy and-if necessary-direct orders. The new and current threat, due to politics and bureaucracy, to change the very culture of the Navy SEALS in order to become politically correct. Scott McEwen shares what he’s learned through a multitude of interviews with the TRUE American heroes.